With an essay by John Sutherland. 'Alone with the dead! 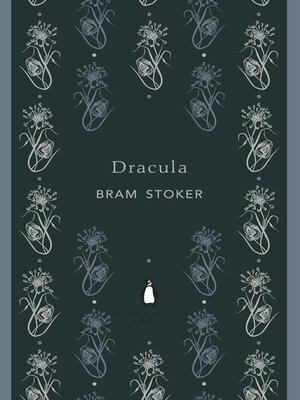 I dare not go out, for I can hear the low howl of the wolf through the broken window' A chilling masterpiece of the horror genre, Dracula also illuminated dark corners of Victorian sexuality. When Jonathan Harker visits Transylvania to advise Count Dracula on a London home, he makes a horrifying discovery. Soon afterwards, a number of disturbing incidents unfold in England: an unmanned ship is wrecked at Whitby; strange puncture marks appear on a young woman's neck; and the inmate of a lunatic asylum raves about the arrival of his 'Master', while a determined group of adversaries prepares to face the terrifying Count. The Penguin English Library - 100 editions of the best fiction in English, from the eighteenth century and the very first novels to the beginning of the First World War.